If you are in Hervey Bay or Maryborough why not come along on a Back to School Healthy Supermarket Tour and get your copy of The Healthy Lunchbox Guide completely FREE! 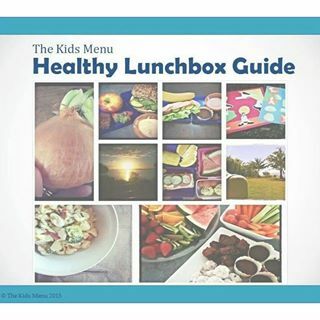 This downloadable e-book has been put together to ensure parents understand exactly what children should be eating everyday, how to portion a healthy lunchbox, how to pack a lunchbox to ensure food safety, as well as how to understand and interpret nutrition labels, claims and ingredients lists. The Healthy Lunchbox Guide is a feature resource provided to all participants on the Back to School Healthy Supermarket Tours.